Congratulations on having Lola Akinmade Akerstrom on your speakers’ roster. She offers easily applicable for attendees. Loved her photo walk in Toronto! @Tawanna – Thanks so much!! Looking forward to it! 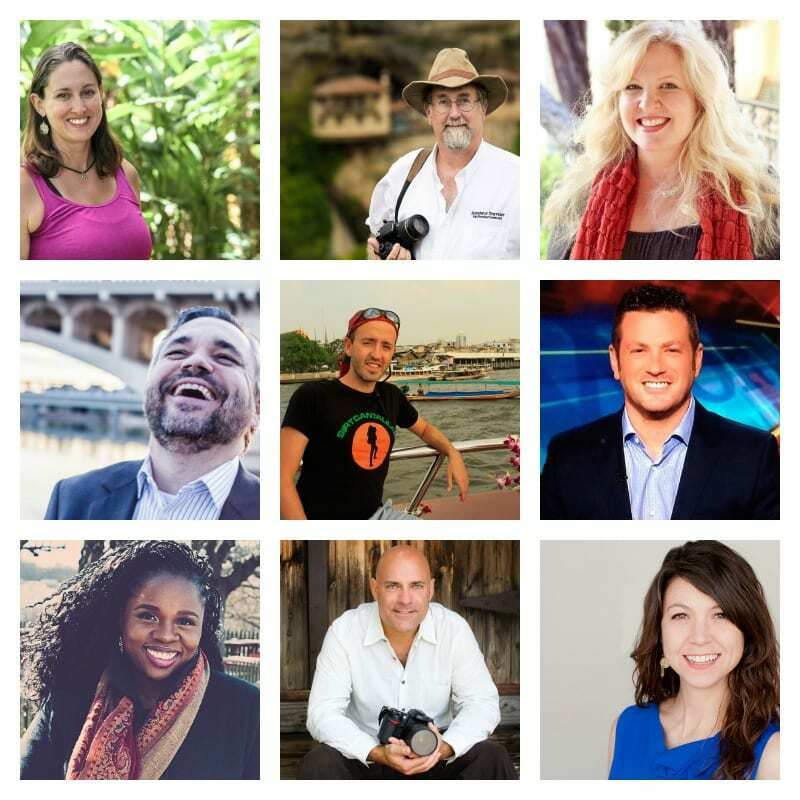 I recently discovery Chris Christensen with bloggerbridge, I’m going to follow this speaker.